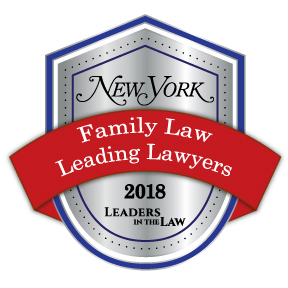 The Law Offices of Adrienne J. Orbach, PLLC, is a Family Law, Trusts and Estate, and Real Estate law firm dedicated to serving individual and business clients’ needs. Conveniently located in White Plains New York, the attorneys of The Law Offices of Adrienne J. Orbach, PLLC, are able to assist clients by providing personal service from the conference room to the court room. Serving clients in Westchester and the surround counties. ATTORNEY ADVERTISING. This website is not legal advice, is not intended to be legal advice, and should not be considered legal advice. Prior results do not guarantee a similar outcome. Law offices of Adrienne J. Orbach, PLLC retains clients by contract only. We welcome inquiries for professional services however we do not guarantee an attorney-client relationship. Please do not send any confidential information to Law Offices of Adrienne J. Orbach, PLLC until there is an established attorney-client relationship.